Transform Your Boring Blog Into A Stunning, SEO Optimized CMS! Why Power Your Publishing With PressMaker? Almost every element of PressMaker is widgetized, using 14 custom-coded widgets (and default widgets). Each having their own configurable settings allowing you to create custom homepage layouts and sidebars, using a simple drag 'n drop system! Almost every editable element of the 'PressMaker Theme' can be controlled via the built-in Theme Options page. With just a few mouse-clicks you can change the appearance completely, with advertising banners, Facebook comments plus much, much more! Guiding you step-by-step is our comprehensive theme documentation and Video Tutorials. We guide you through the installation process, and how to use every element of the theme, including widgets, video, featured images and theme options! Watch This Video Demo Of The PressMaker Theme! That's Not All...PressMaker Does Lots More Stuff. Here Are Just A Few Of The Many Features Included With PressMaker. You Will Love Your New Site Powered By Press Maker. Guaranteed For 30 Days…or Your Money Back! It’s Time To Take Control And Use Press Maker To Power Your Publishing. Try It Today At No Risk! PressMaker requires a minimum of WordPress 3.3+, PHP 5.2+, and MySQL 5 or newer to function properly. Please note: PressMaker is not compatible with WordPress sites hosted on WordPress.com. All previous customers will get this plugin as bonus as well. You are also getting Developer License To This Plugin. 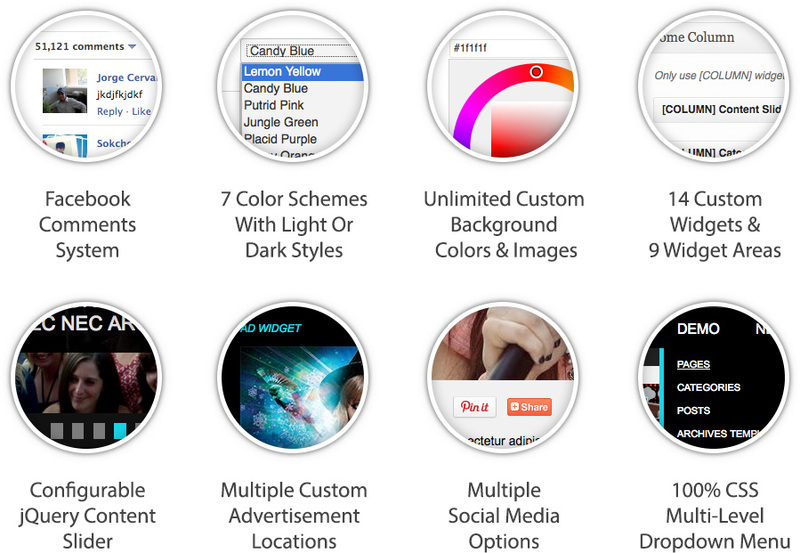 You can install this theme on every website you personally own. You can include this theme with websites you build for clients and with complete websites you sell. You cannot sell this theme by itself, or with a WordPress installation kit, or with only a template. Your clients/customers can only use this theme on the website you built for them or sold to them. You cannot sell or transfer your Developer License. You cannot offer the service on Fiverr or other similar sites and later install this theme for your clients.